Portrait painting is a tricky subject. Often, you’re trying to achieve a person’s likeness—which is itself challenging enough—while also focusing on technique. 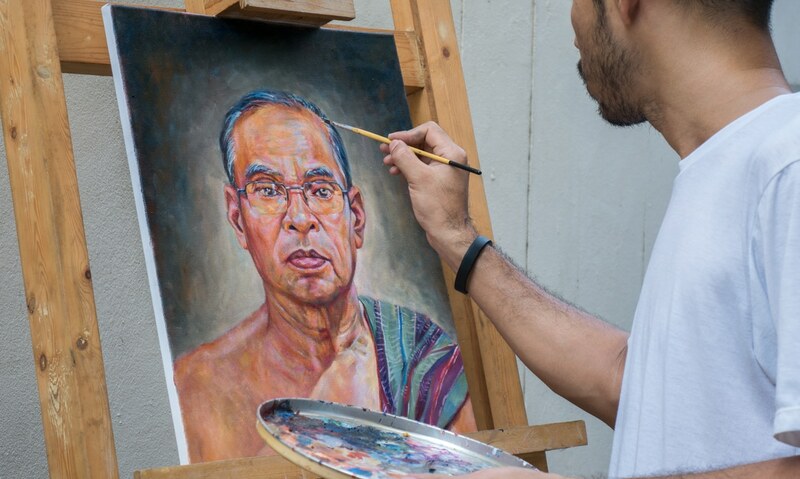 But the fact that a good portrait is hard to achieve is a great reason to try painting one in the first place. The only way you’re going to improve in your art is to push yourself to make increasingly complicated things. Artist David Ambarzumjan is enamored with the wonders of our world and celebrates their beguiling essence through surreal paintings. Artist Bree Brooks celebrates the tranquil beauty of the ocean through her ethereal paintings. 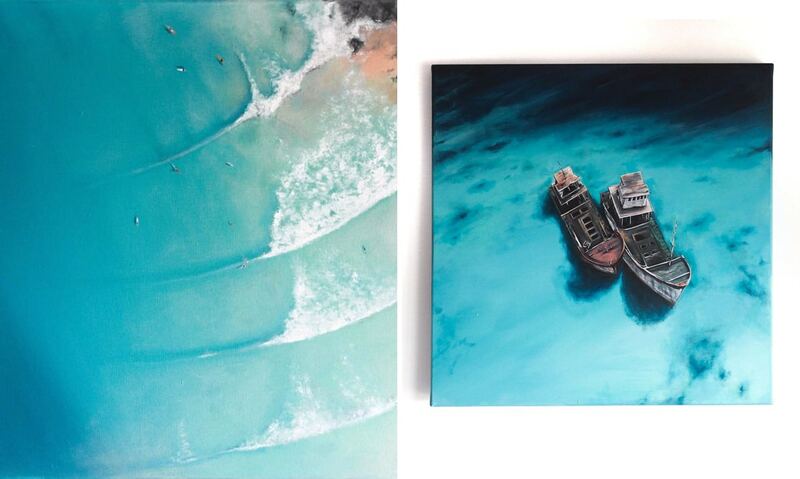 Created on canvas, her pictures offer aerial views of large bodies of water often offset by a coastline or boats as they plod along in an infinite abyss. The compositions are overwhelmingly blue, and Brooks pays careful attention to the subtle hue shifts in the tide. Oil paint has a long tradition in art history. 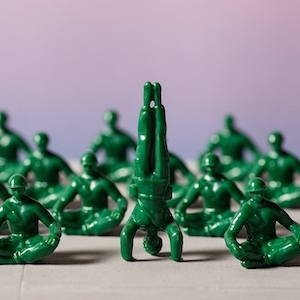 Many of the world’s greatest creatives have used this material to produce their masterpieces, and its legacy lives on as one of the most popular media today. If you’ve ever thought about painting or are a professional looking to switch up your practice, chances are that oils have crossed your mind. 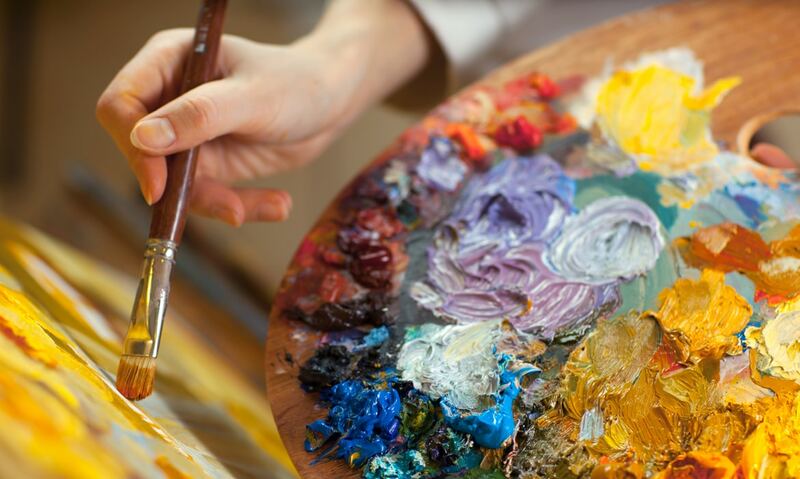 Acrylic and oil are two of the most well-known types of paints used by contemporary artists. One of the world’s “blackest black” paints is getting even darker. Over the course of history, the way artists have painted—and the mediums they use—has evolved. New technology and changing tastes mean that the paints used by artists have continued to diversify. But how do you know which is the right type of paint for you? 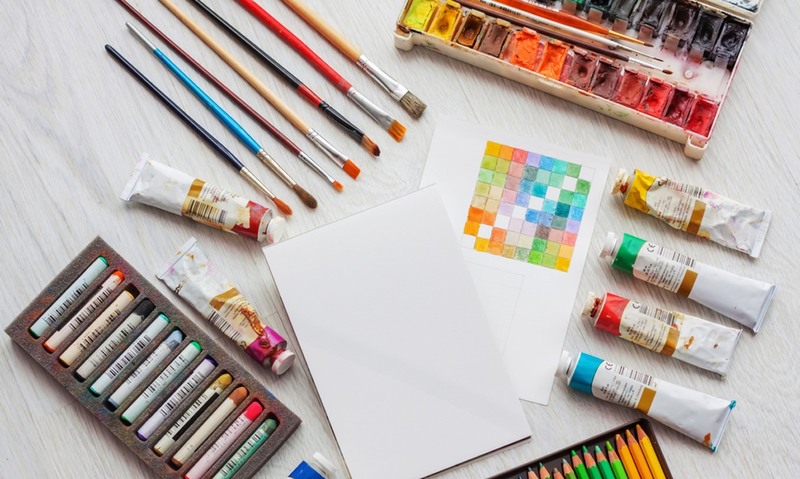 Many of us are familiar with watercolor, oil, and acrylic paint, but there’s so much more out there for artists to explore. Few artists have had a lasting influence on the history of art like J.M.W Turner.